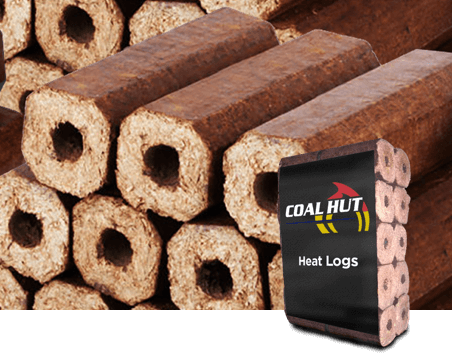 Our Kiln Dried Logs come already split in a range of convenient lengths. They are supplied in plastic bags approx. 43cm x 71cm. Weight per bag is variable. 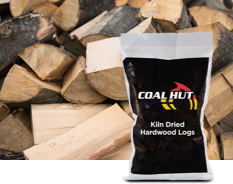 Kiln dried hardwood logs are the most efficient logs for wood burning stoves and open fires. 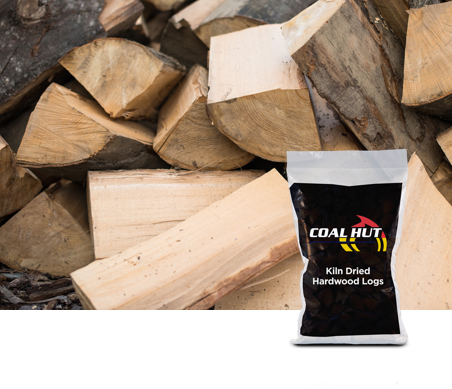 Our logs have been dried in purpose built kilns to below 20% moisture content, so they are ready to burn immediately. 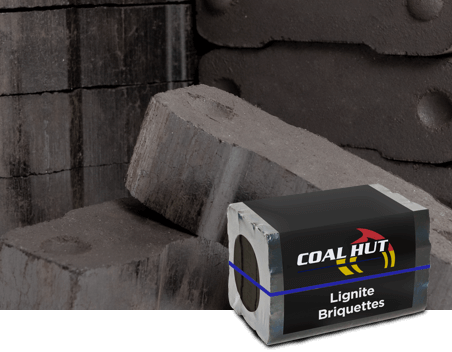 Easy to light with a warm inviting flame, satisfying heat output and a clean burn. Suitable for open fires, all stoves, log burners, fire pits and chimineas. *Exempt appliances that can burn unauthorised fuels. Unauthorised fuels, such as wood, can be burned in exempt appliances such as some boilers, cookers and stoves. You must only use the types of fuel that the manufacturer says can be used in the appliance.